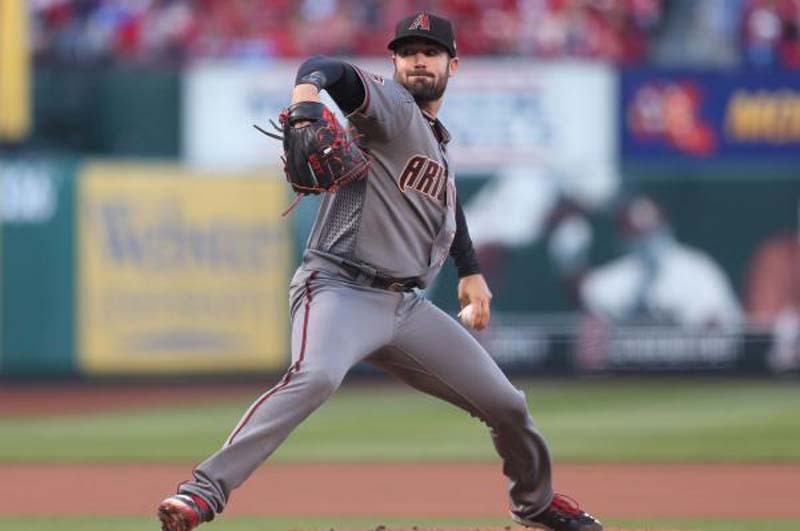 Give Arizona left-hander Robbie Ray an "A" in self-evaluation. "Obviously, I'm not going to go out there if I don't feel 100 percent," said Ray, a first-time All-Star in 2017. "There is a constant line of communication between me and Torey (manager Lovullo). He was open with me. He wanted me to make another rehab start. I made it clear that I felt like I was ready. It felt good to be back on the mound and to be good to put up some zeroes for this team and help us win." The D-backs have lost only two of their last 10 series, both to San Francisco, while recovering from a 2-15 skid in May. "You are going to have ups and downs," Ray said. "That was a little bit of an extended down, but good teams find a way to break out of that. I feel like we've done that this month. "It's another thing we have going on. The dynamic in this clubhouse, we are never down on ourselves. Guys were in here playing music every single day. Nothing has changed. We understand that there is a process, and you have to stick with it. The second that you start changing who you are and over-analyzing a little bit, it can weigh on you. "We just come in there every day like it's a new day. We prepare every day the same way, and we don't change anything." St. Louis has scored 11 runs in their last four games after clobbering Cleveland's Corey Kluber, scoring six runs off his in 1 2/3 innings, the shortest outing of his major league career. "The bat has to be (in the lineup)," Cardinals manager Mike Matheny told reporters over the weekend. "You've got a guy who's been as consistent as anybody we've had all season. So you've got to find a place for him. "We've never ruled out the outfield. None of that is out of the question. We haven't featured that yet but it's something that has been in the conversation. He's been doing work out there, too. But, right now, it's how do we improve at first base?"